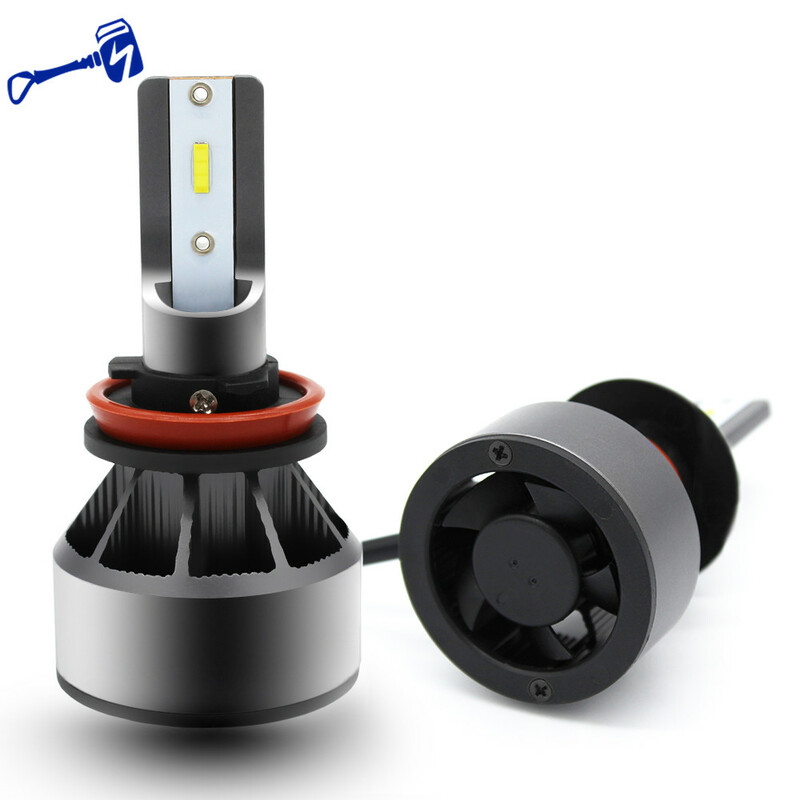 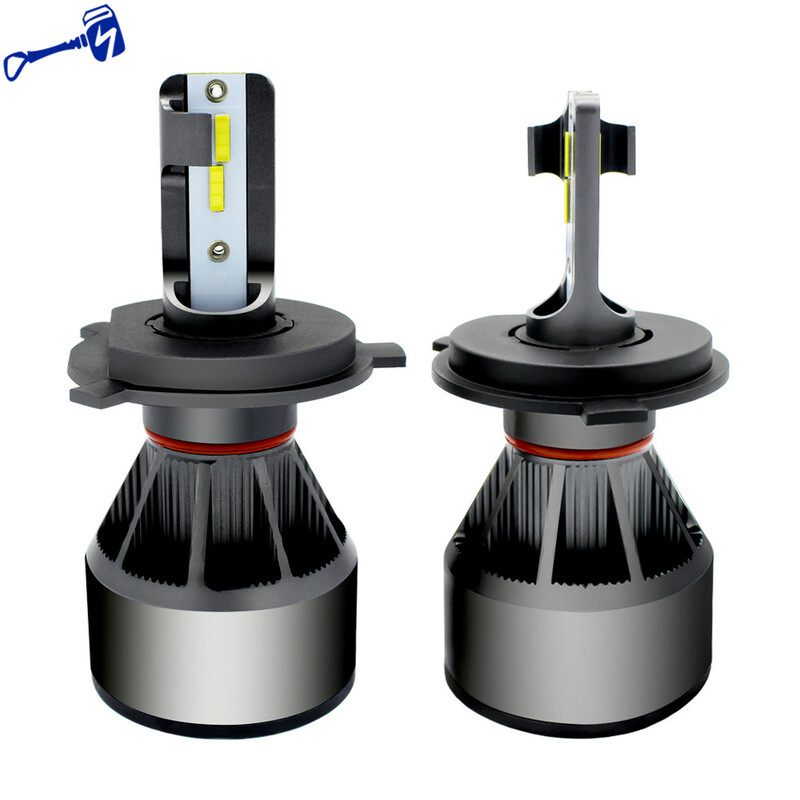 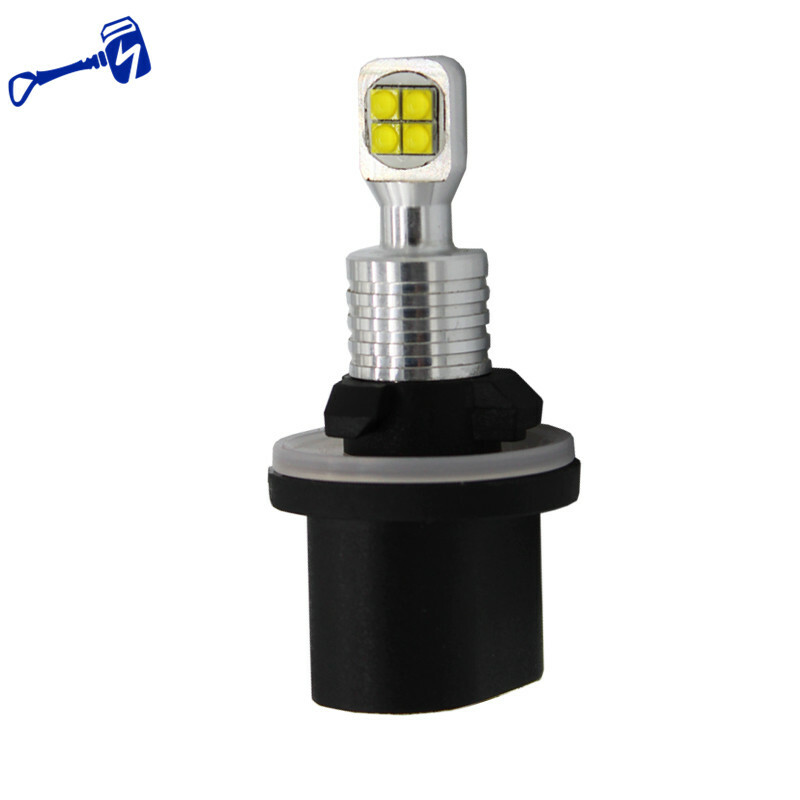 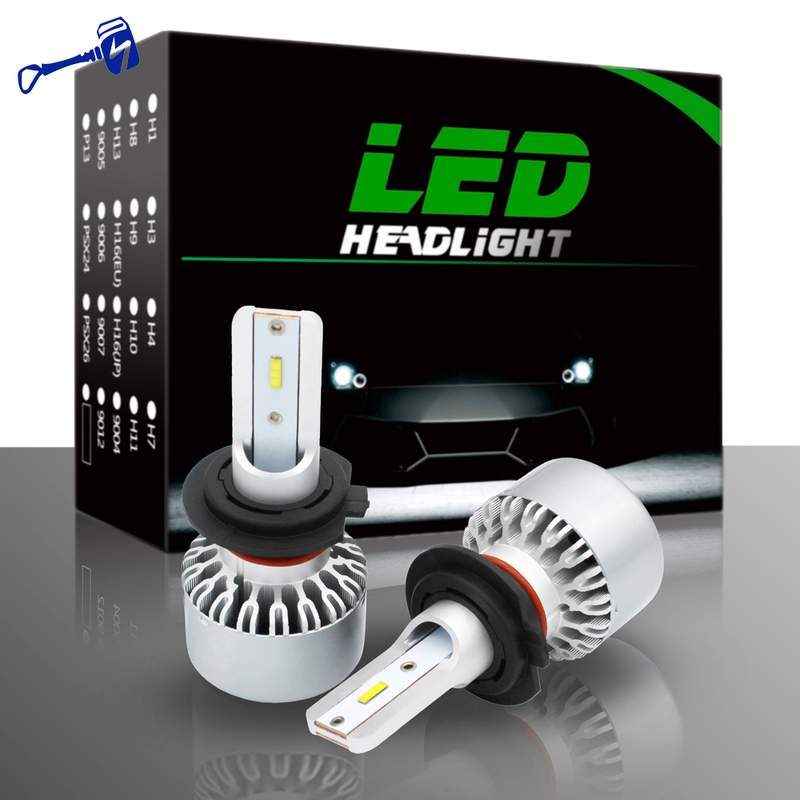 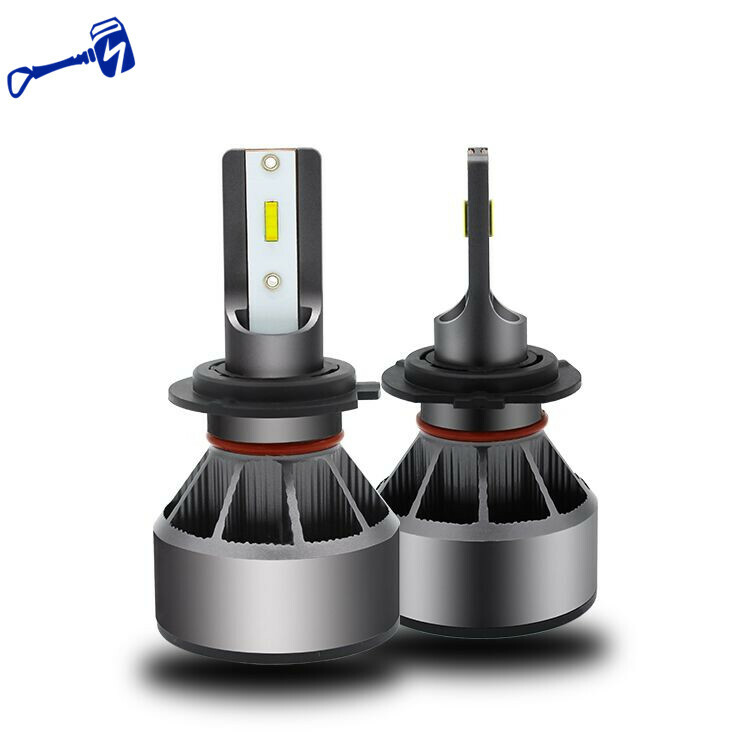 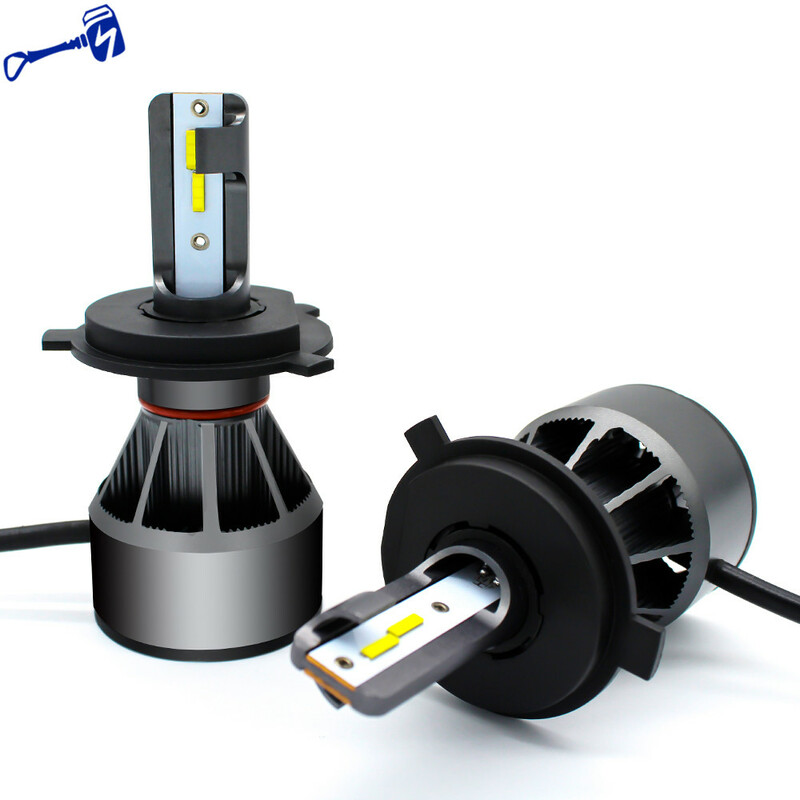 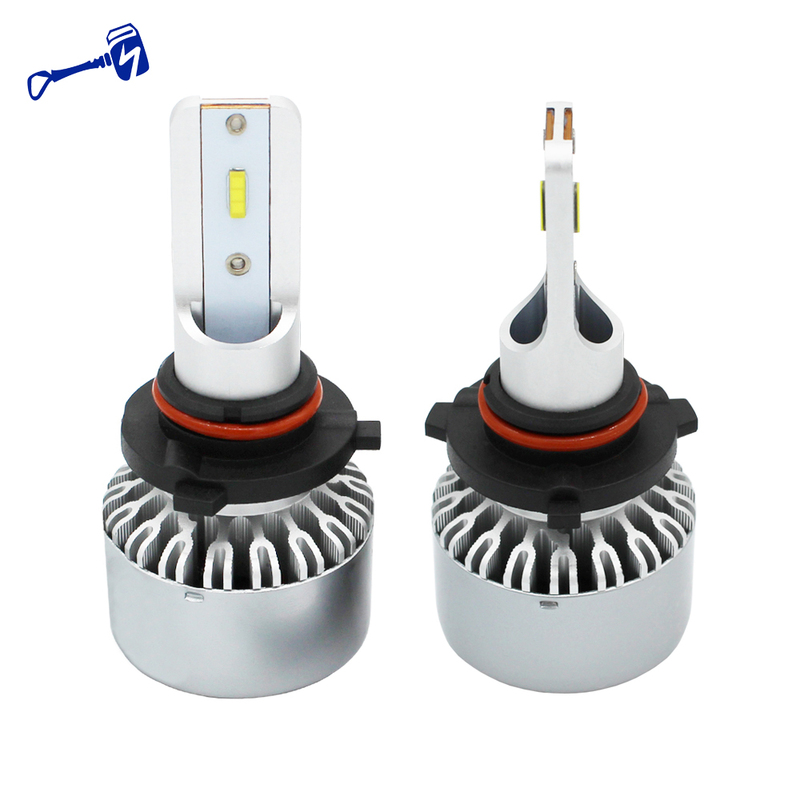 This universal LED headlight bulb is a replacement for H4 halogen bulbs found in most motorcycles. 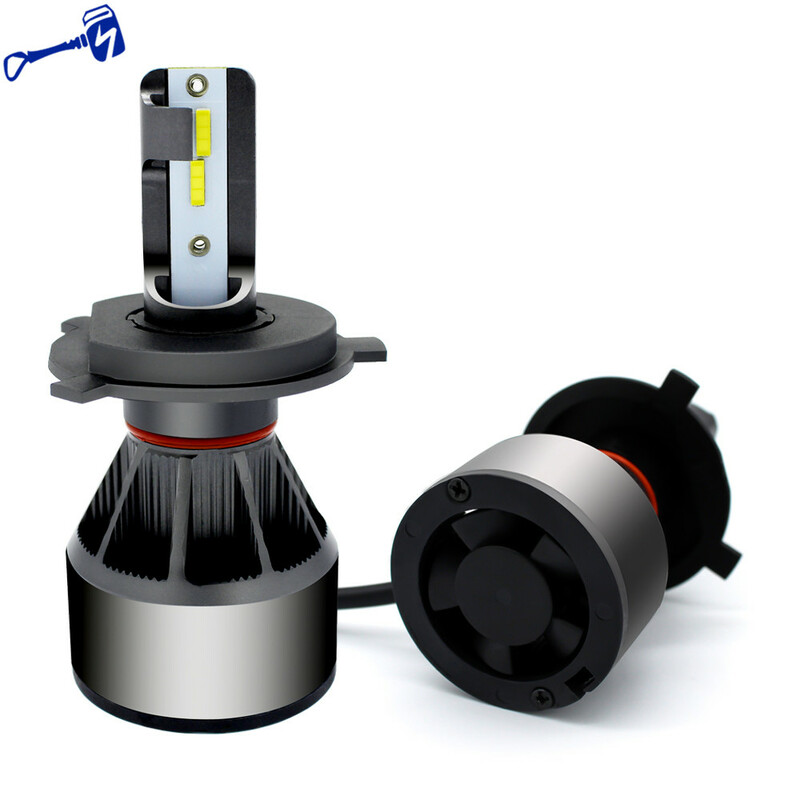 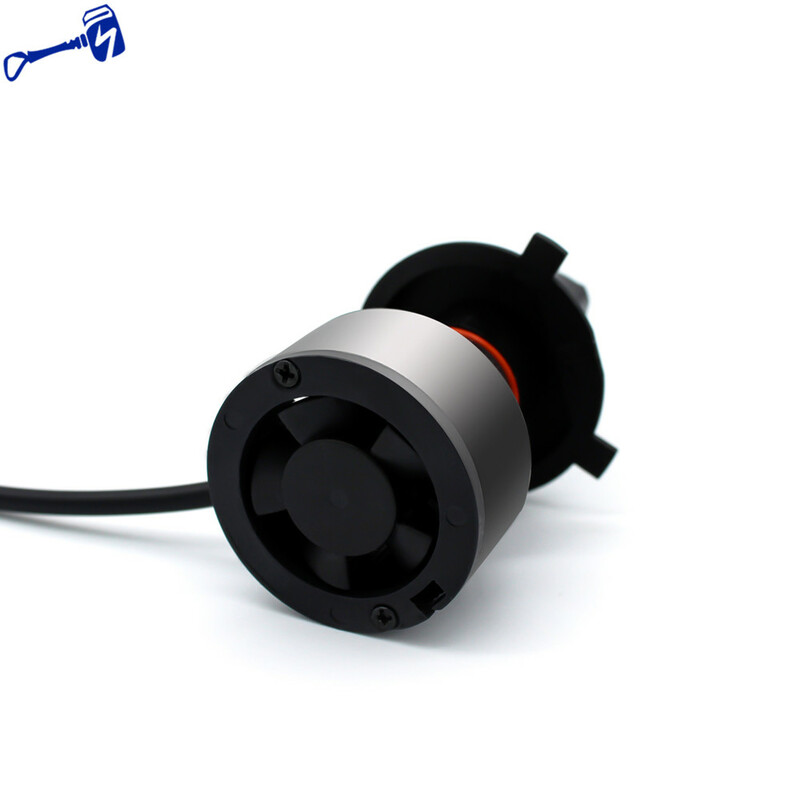 Offer high efficiency, high performance, and design. 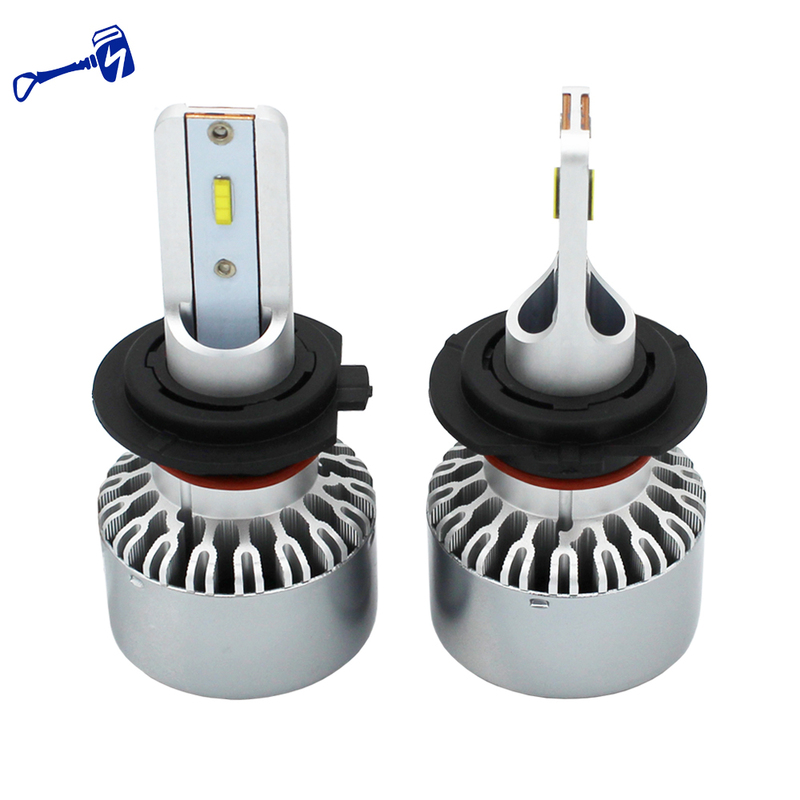 Having the right lighting plays an important role in safety, especially for motorcycles and scooters. 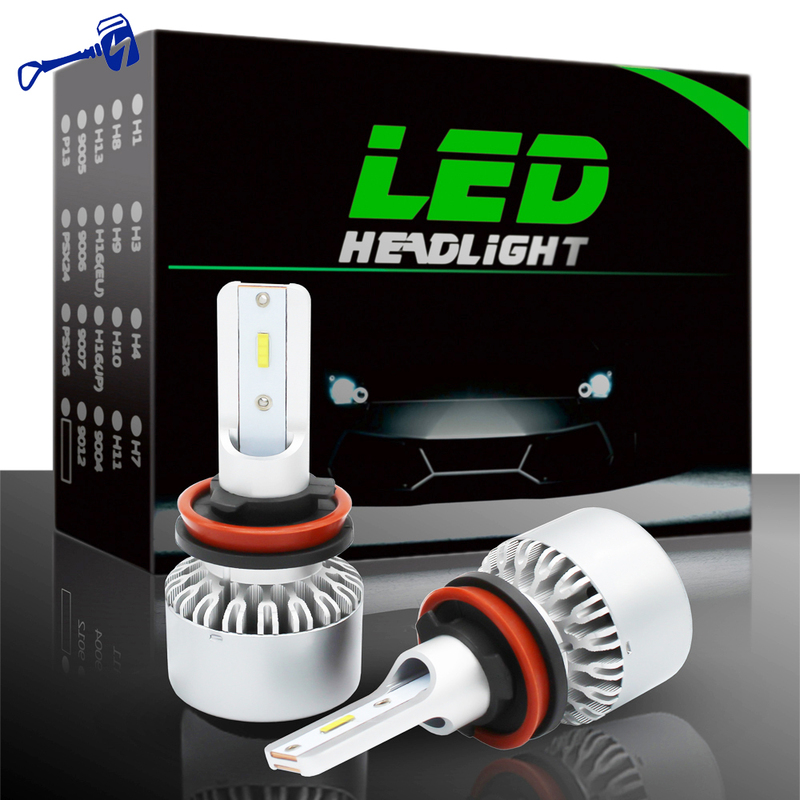 In the dark, motorcycles are more difficult to see than cars, and motorcyclists need 100% reliable lighting.